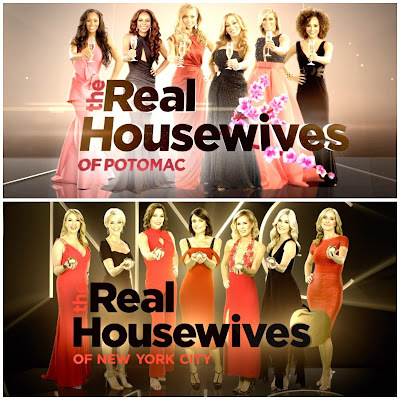 iRealHousewives | The 411 On American + International Real Housewives: Huge TV Ratings Increase For The Real Housewives Of Potomac And The Real Housewives Of New York City! Huge TV Ratings Increase For The Real Housewives Of Potomac And The Real Housewives Of New York City! 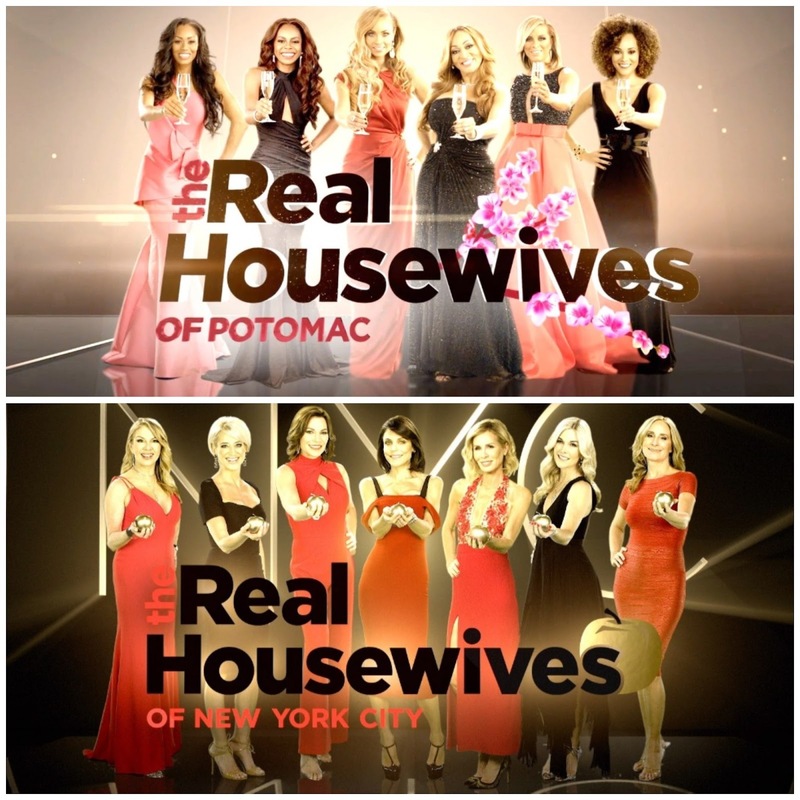 It's been reported that the current seasons of The Real Housewives of Potomac and The Real Housewives of New York City delivered high television ratings for Bravo. Full details below! Bravo has reported via Nielsen Live+3 data that the July 15th episode of #RHOP delivered 756K P18-49 (up 7% versus the prior week's episode), 924K P25-54 (up 14%), and 1.5MM total viewers (up 12%). Meanwhile, the Real Housewives of New York City episode on the 18th delivered 1.1MM P18-49 (up 2% versus the prior week's episode), 1.3MM P25-54 (up 2%), and 2.3MM total viewers (up 4%). This includes live television ratings, steaming services and DVR usage. Congrats to RHOP and RHONY cast!